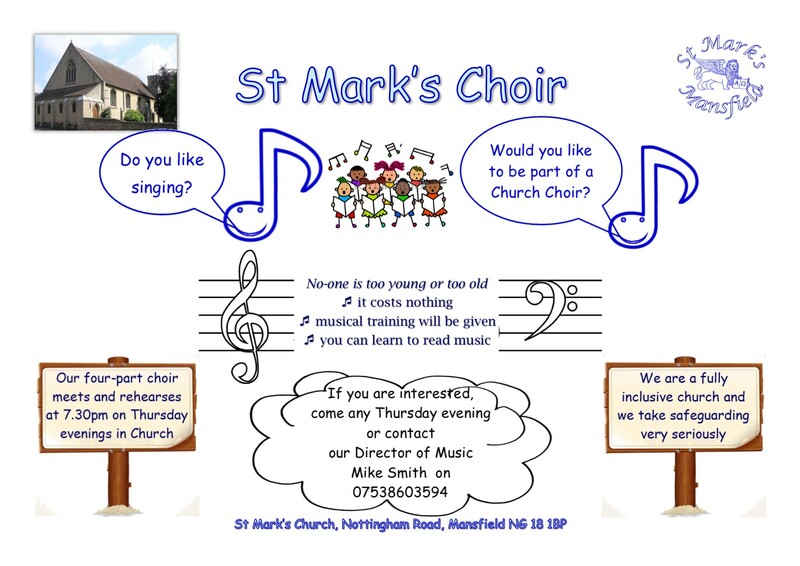 Categories: Choir, Music at St Mark's, Services, St Mark's Church, St Mark's Church Family, St Mark's Community | Permalink. 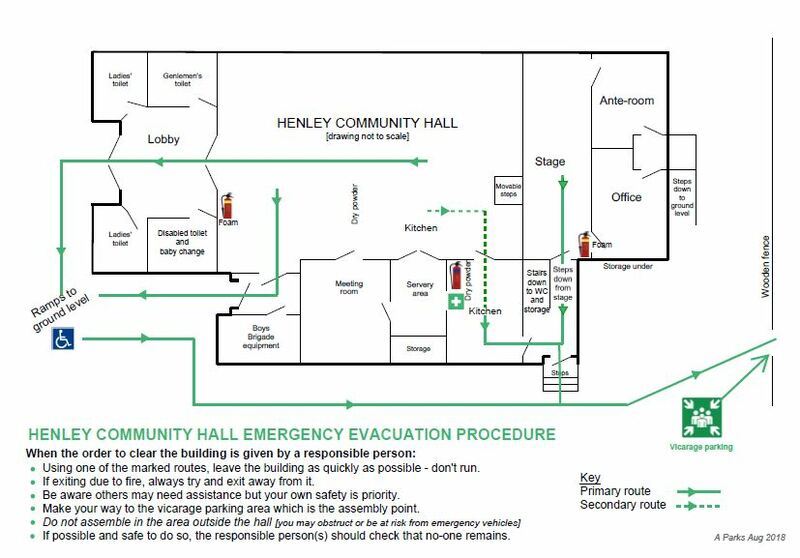 Categories: Emergency Evacuation Procedures, Henley Community Hall, Safeguarding, St Mark's Church Car Park, St Mark's Church Family, St Mark's Community | Permalink. 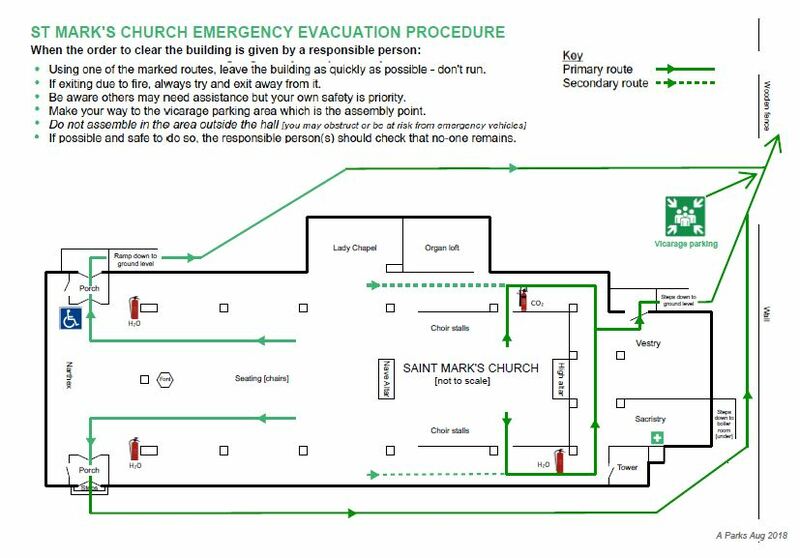 Categories: Emergency Evacuation Procedures, Safeguarding, St Mark's Church, St Mark's Church Car Park, St Mark's Church Family, St Mark's Community | Permalink. 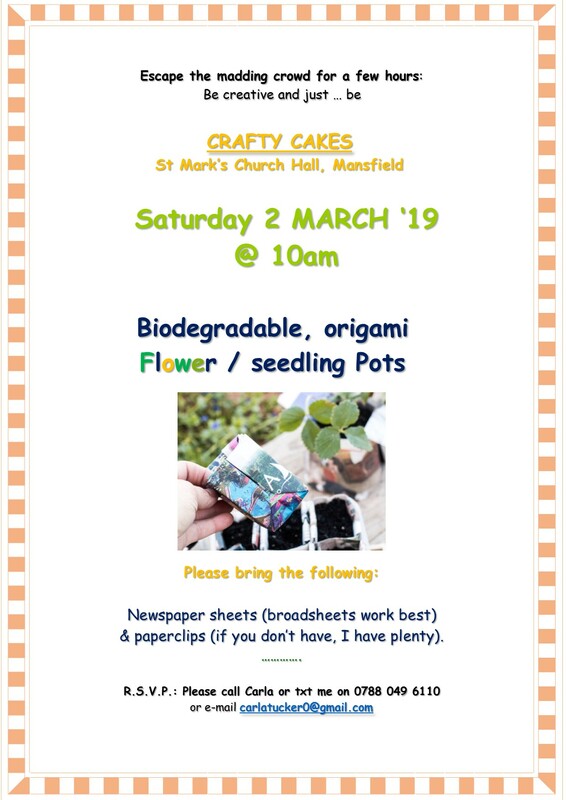 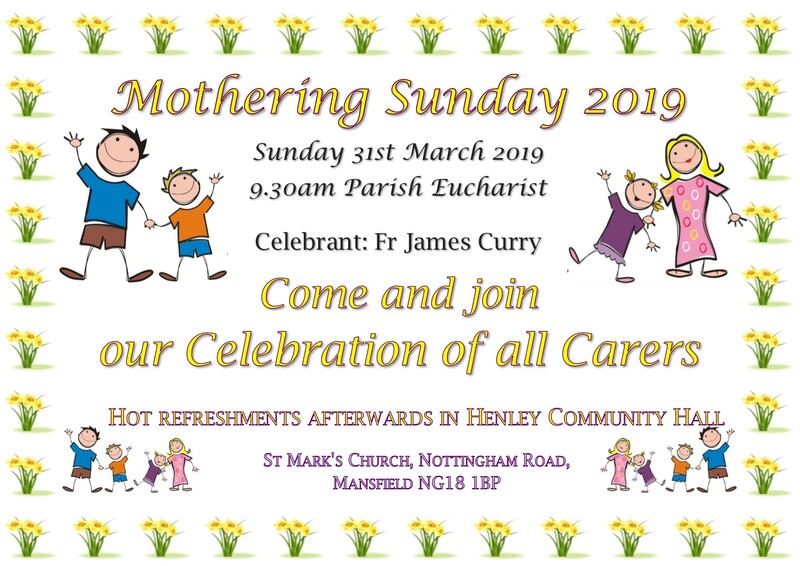 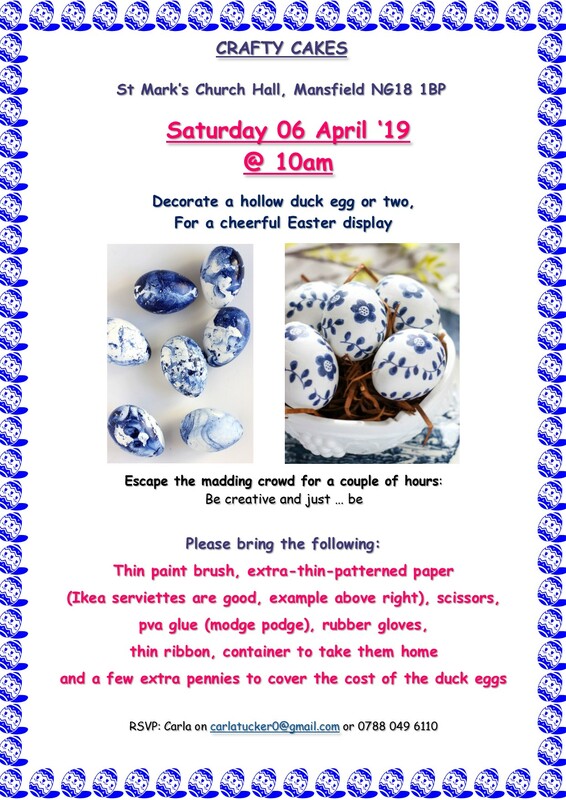 Categories: Celebrations, Henley Community Hall, Mothering Sunday, Our Church's Year, St Mark's Church, St Mark's Church Family, St Mark's Community | Permalink.